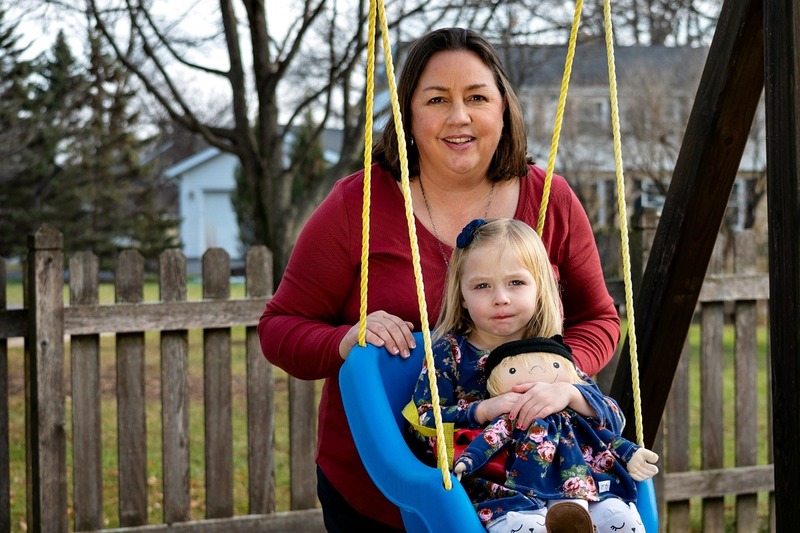 This is the story of an organization named ‘A Doll Like Me.’ It's started by a kind woman called Amy who makes beautiful dolls and feels that every kid, regardless of ethnicity, age, medical issue, or body type, should have a doll who looks like them. And, truly, this is wonderful that people are diverse and not everyone looks like Barbie and Ken, undoubtedly that would be boring and devoid of inclusivity. No wonder, we all notice this, but one kind-hearted mum tried to reduce lack of diversity in children’s toys. 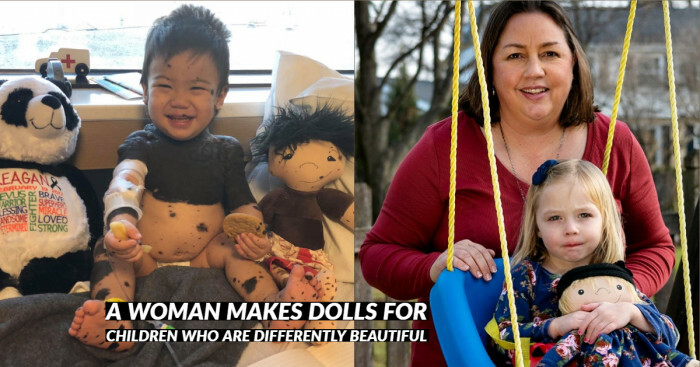 She is on a worldwide mission to make dolls for kids with physical differences which celebrate their individuality. She mentioned in an interview that there was a time when she worked as a social worker, and she had to hand out donated toys in a hospital. So there she felt uncomfortable giving a doll to a child who had no hair after treatment, but the doll had. “When a child looks into the face of a doll, he or she should see his own. How & When “A Doll Like Me” Started? 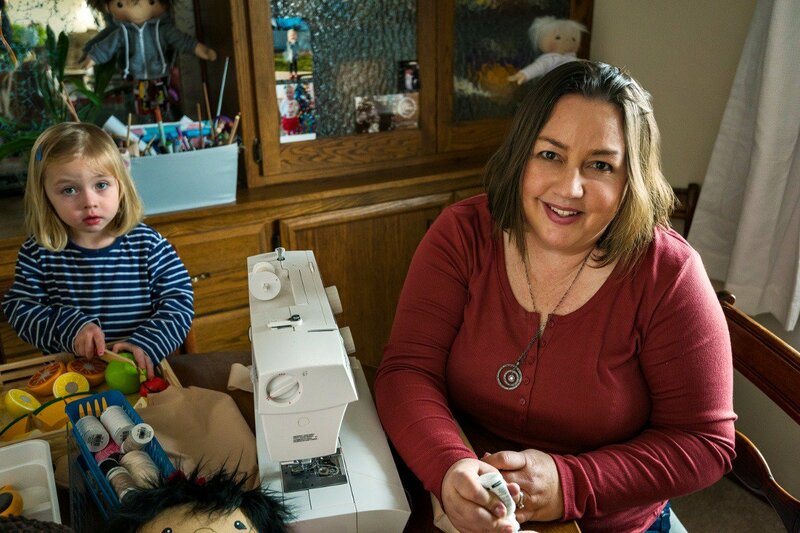 Once Amy was asked to make a personalized doll for her friend’s daughter as she had a passion for doll-making in her spare time. 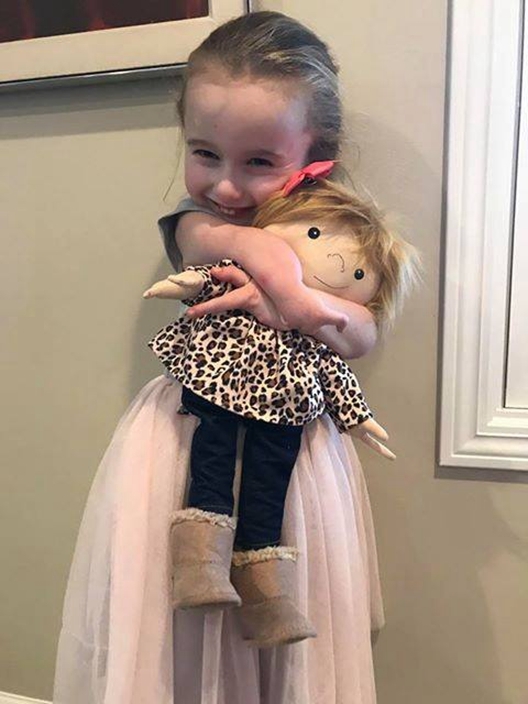 And, she was told that she needs to make a doll for a girl who had recently had her leg amputated. 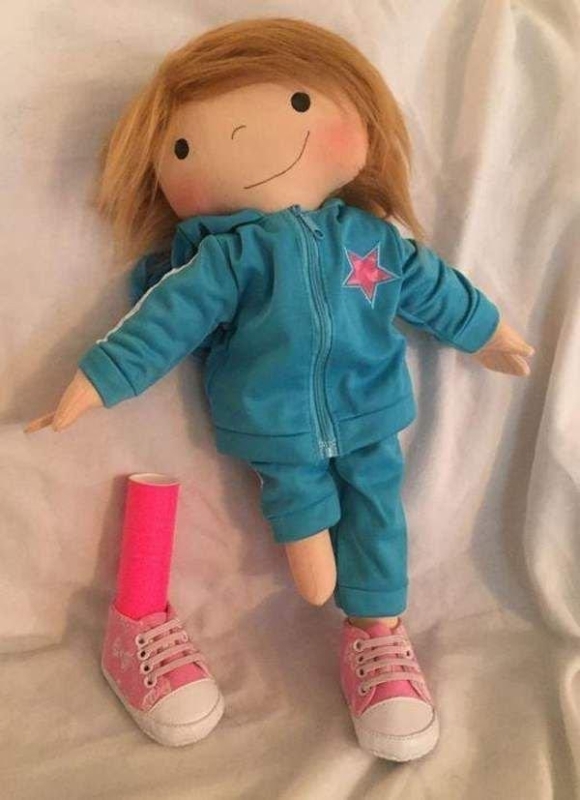 Hence she made a beautiful doll with one leg. 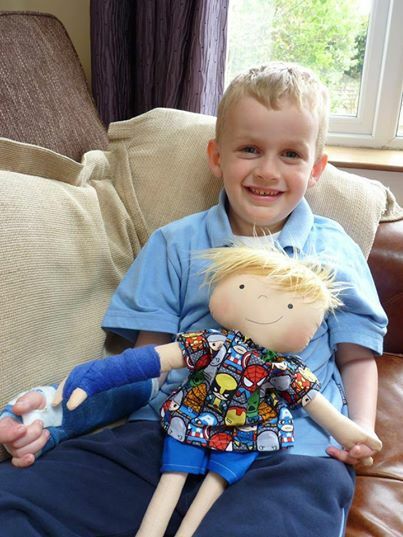 Mainly, this incident inspired the launch of “A Doll Like Me” in the year 2014, and it is seen that only in less than two months 200 orders from around the world had been placed for dolls with limb differences. 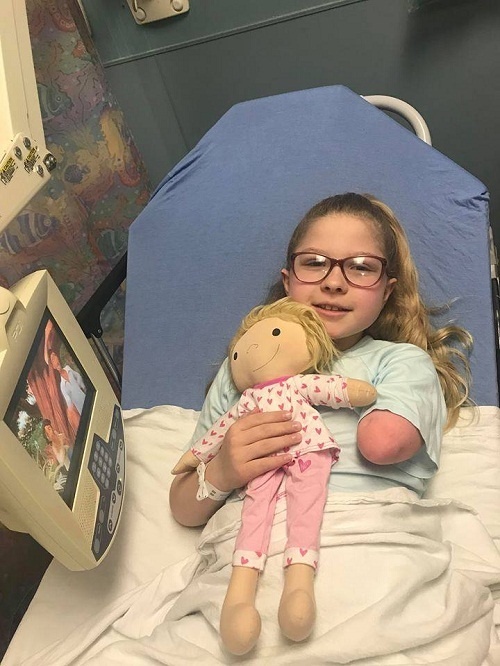 There’s a video in which a 14-year-old girl born with only two fingers on her left hand along with a birthmark on that arm drags one of the customized dolls from the box and instantly identifies the physical comparisons to herself. "In a split second, you could see she is happy because (the gift) is a doll. Then her eyes travel to the doll's hand as she bursts into tears because it's the first time she had seen anything that looked like her." 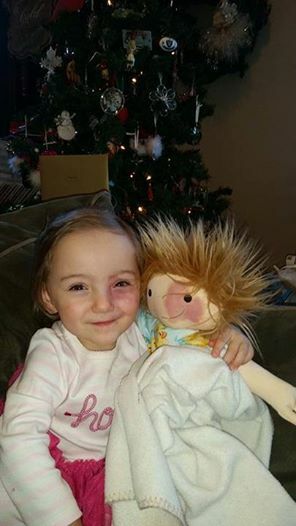 Overwhelmed with the sentiment, the girl picks the doll nearly to her face and goes to hug her mum. 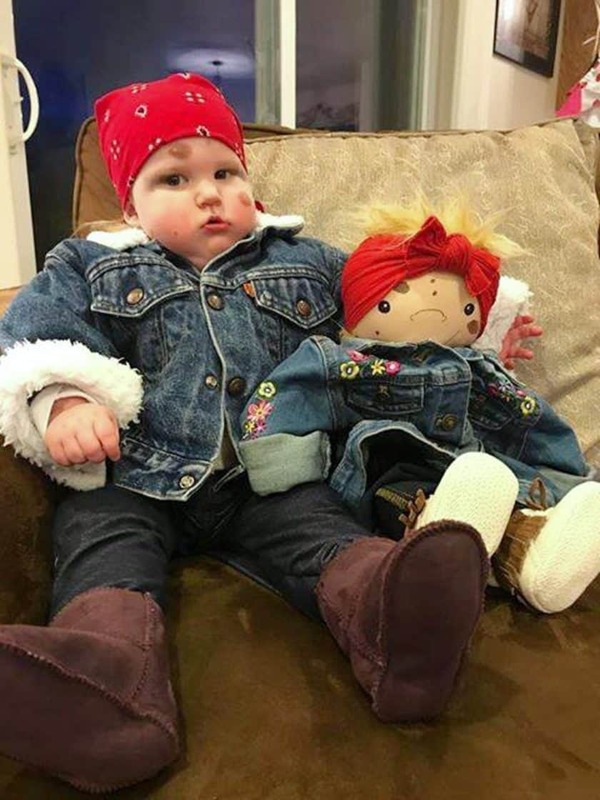 Jandrisevits mentions that how a doll looks is everything for the children whose self-image has been damaged by some impoverished condition, whether it be from a disease like cancer, any trauma that changes their appearance or a birth defect. The point is if any differences aren't reflected in other people or dolls of other girls, it can easily hurt anyone’s sentiments. And, which was one of the reason for A Doll Like Me to born — for designing dolls concerning kids "with some kind of difference." 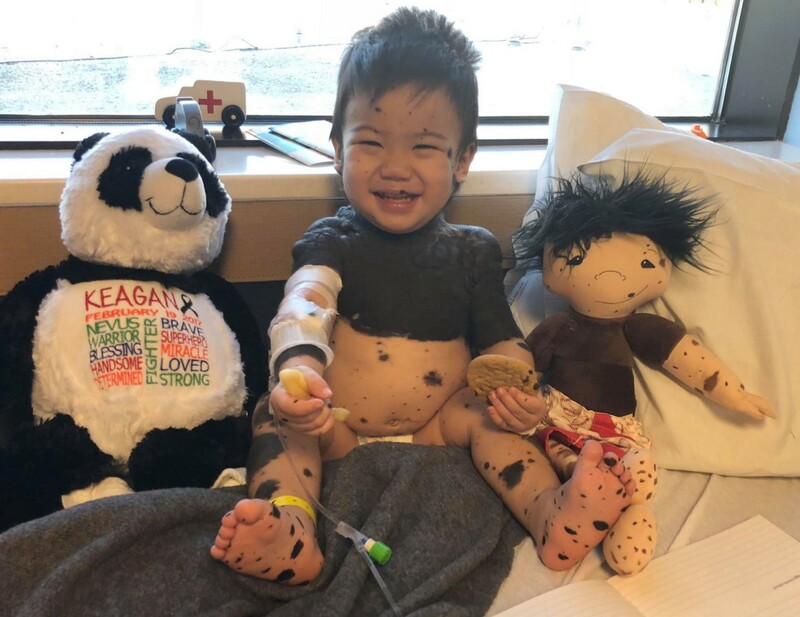 In the same duration, some other children were gifted dolls, and one of them was Keagan who was the boy born with nevi covering his body. So, for him, one special doll was created. 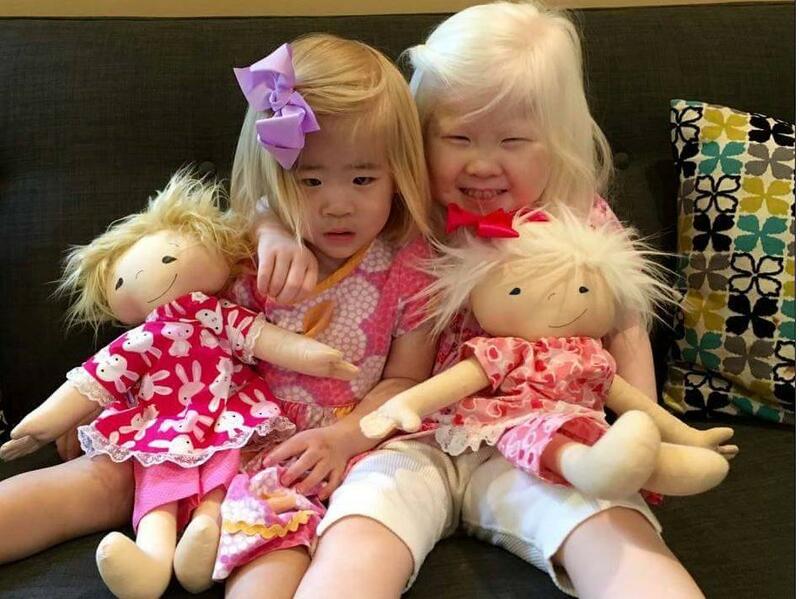 Another couple in the US reached out asking for dolls for her two daughters who were suffering from albinism. “There was a little girl the other day who lives locally and she was born without her hand and she said it makes her feel not so alone. It makes kids feel like they’re not the only ones. 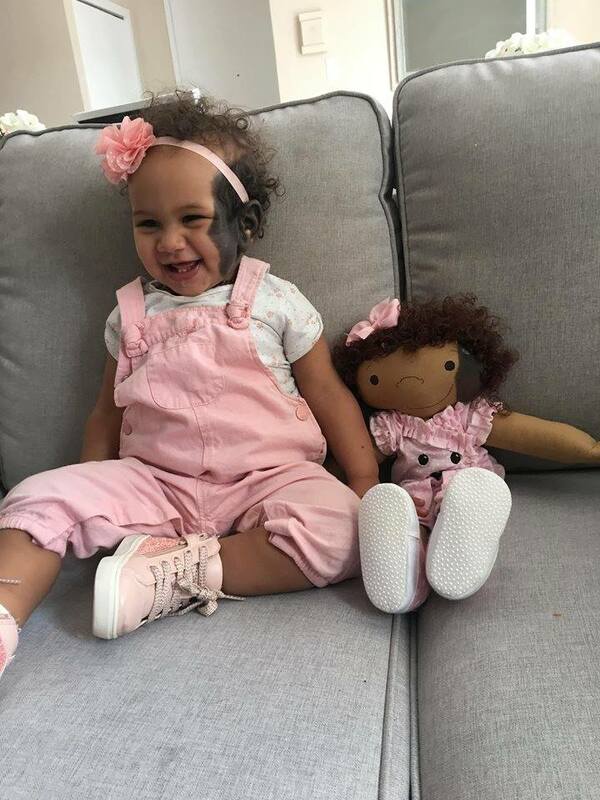 The dolls show the kids they are perfect just the way they are. They can say ‘I’m not alone’, which is such a powerful thing. From that age, it’s so important to learn your differences make you who you are." 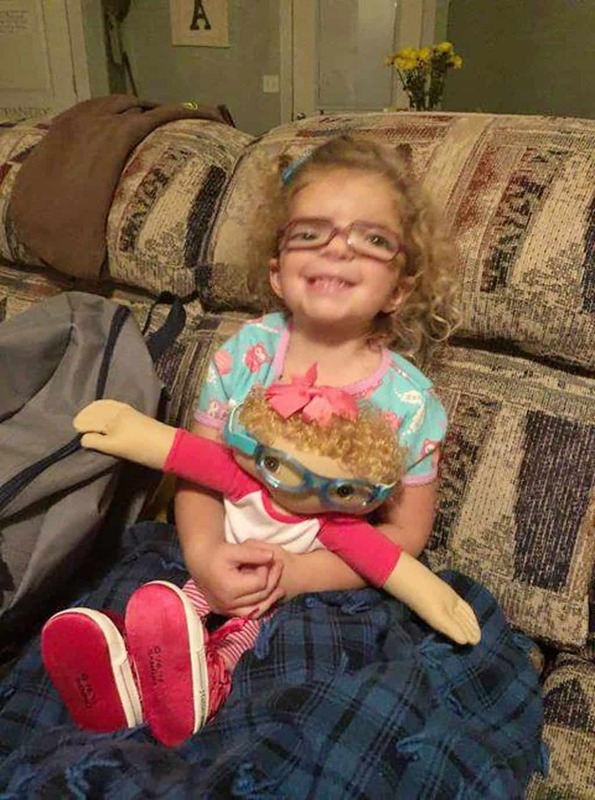 Moreover, Mrs. Jandrisevits said that soon after she started “A Doll Like Me,” people began offering to sponsor dolls for families, which is "such a kind thing to do." 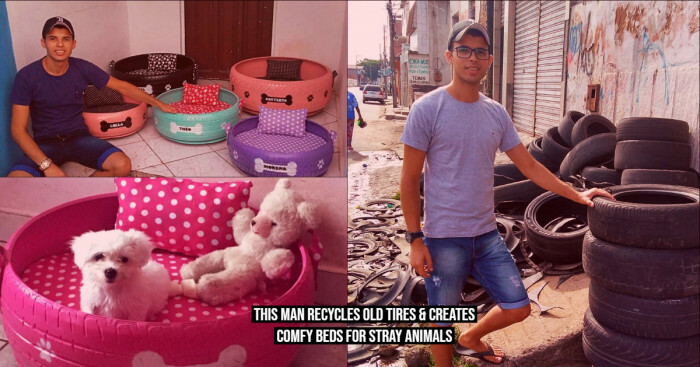 Some other children also have these disabilities but don't have enough money to buy stuff like this. Therefore Mrs. Jandrisevits allows people to donate for her organization. So the children with physical differences who may not be able to afford a doll can get one for free. 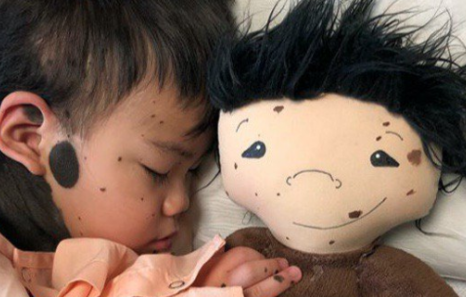 The dolls cost around $85 to $100, and a page GoFundMe has raised almost $23,000 in nearly four years ago. Which one of the above images moved you the most? 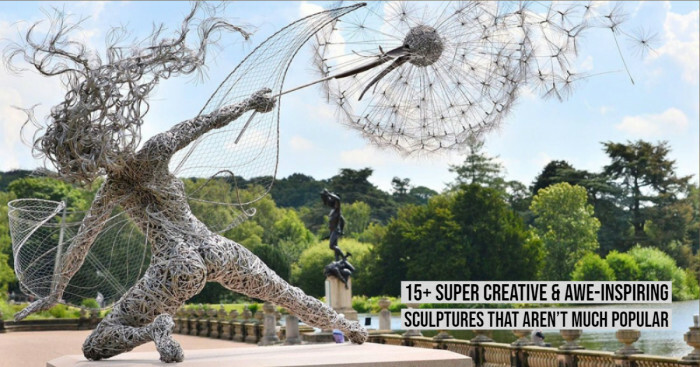 Aren’t these dolls amazing gifts for your one-of-a-kind kid? 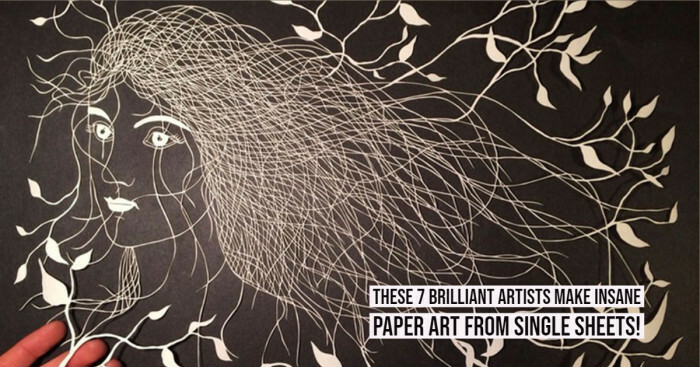 Please share your thoughts with us down in the comment section. To donate to A Doll Like Me, visit here.